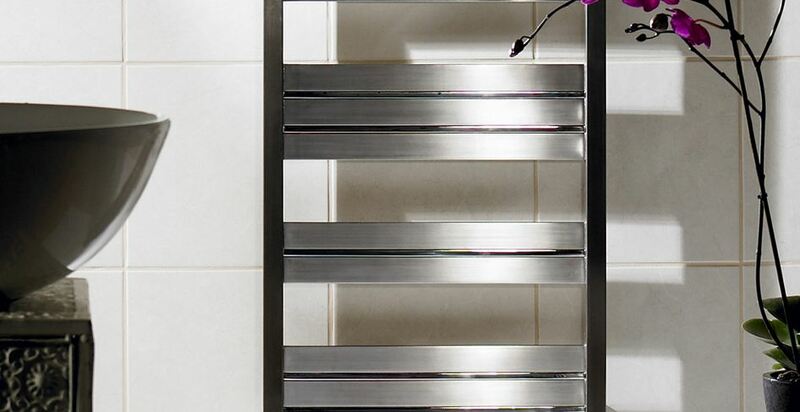 Zehnder is a leading manufacturer of stylish and functional central heating radiators, electric radiators and towel rails. Zehnder’s designer radiators not only make your home warmer, they add an unmistakeable look and finish, the mark of high quality design and engineering. This comes as no surprise to those in the know, as Zehnder products derive from the minds of well-known designers. From beginnings in Switzerland, Zehnder has a long standing history, from as far back as 1895. Performance is, of course, a key factor. 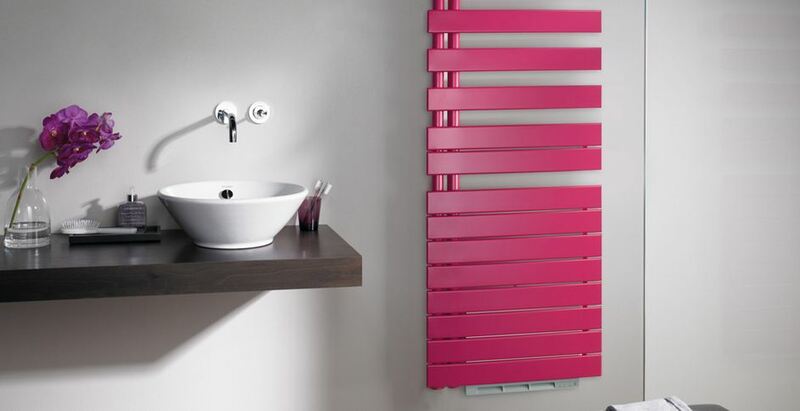 Thanks to Zehnder’s ability to combine style and functionality, you can be absolutely sure that their radiators will be up to the mark in your bathrooms and throughout your home. Current Zehnder collections include Zehnder altai, Zehnder Bay, Zehnder Calidor, zehnder Charleston, Zehnder, Charleston Mirror, Zehnder Charleston Relax, Zehnder Fare, Zehnder Fassane, Zehnder Fassane Mirror, Zehnder Fina, Zehnder Garda, Zehnder Kleo, Zehnder Metropolitan, Zehnder Nosta, Zehnder Nosta Plinth, Zehnder Regate Status, Zehnder Striane. We display several Zehnder rails in our showrooms and would be happy to discuss the options available in person, please feel free to drop by and see us soon!